In Jesus Always by Sarah Young, we hear Jesus speak the words of Scripture to us in His first-Person voice. 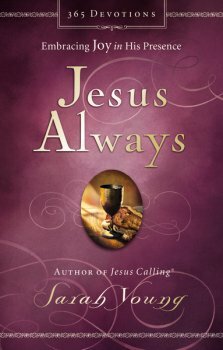 Be sure to check out my review of Jesus Always by clicking here, and you can read the first set of quotes I shared from this book here. 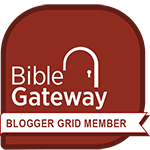 If you’d like to be notified immediately when I post more quotes, please subscribe to my blog, and be sure to follow me on Twitter and Tumblr, where I share inspiring quotes every day.